Recommended by SW to learn how a beauty brand using “right peoples” and “right contents”, at “right times” on a “right place” to do social media marketing, I studied the Anastasia Beverly Hills’ case. Anastasia Beverly Hills, originally launched as a brow product brand in 1998 by mother-daughter duo Anastasia and Claudia Soare. It didn’t have the brand awareness of peers like Mac and Benefit Cosmetics just a few years ago. Now the brand is the most followed Instagram beauty account with 8.9 million followers with 34% share of interactions (Q4, 2015, source: WWD). The beauty industry average is 1.4 million followers. And the ranking number 2 share of interactions brand L’Oréal Group is 20%. About 3 years ago, Claudia Soare, the brands’ president convinced her mother to embrace Instagram. Since that, the company frequently repurposed the content of influencers wearing its products and created a huge web of shares and new fans in the process. Last year, the brand released an expanded makeup line, including liquid lipsticks, contour kits and highlight kits, all of which are well-loved on Instagram. The brand’s top posts are exclusively “ground trend driven” (brow shaping, contouring, lip plumping). The content is all about instant gratification. Its fast-paced 15-second tutorial videos show people how to achieve a “smoky eye” look or a perfect eye brow. What secret ingredients make Anastasia Beverly Hills’ social media communications so interactive? 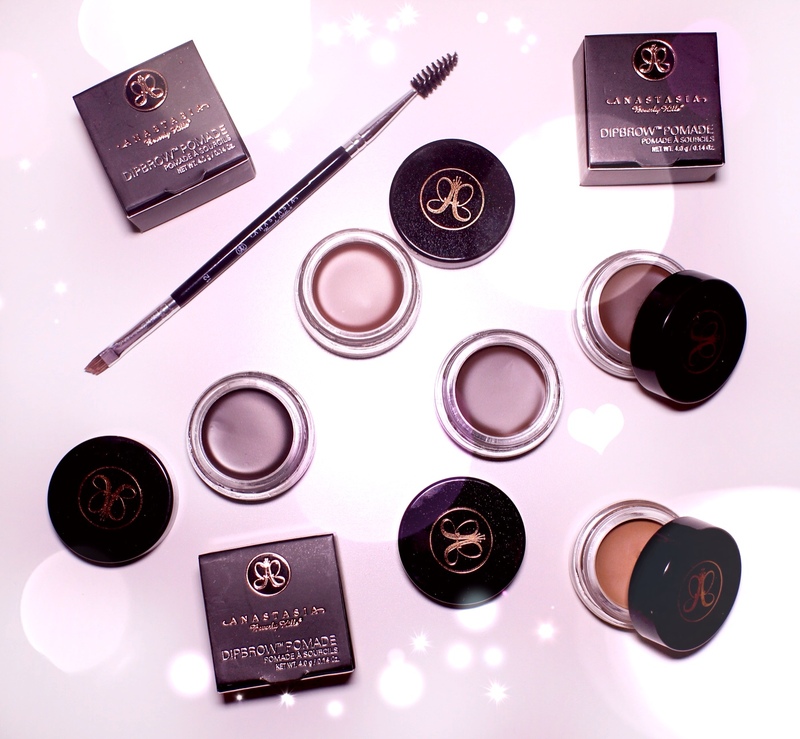 Anastasia Beverly Hills is well known for posting user-generate content on internet to allow its fans to recreate beauty styles, inspirations and trends at home. The brand effectively engages with makeup enthusiasts, bloggers and artists by repurposing their photos and videos as a way of attesting to its products and functionality and establishing a personal connection with its followers. Anastasia Beverly Hills works with more than 600 influencers. According to L2, these beauty stars were responsible for 24 percent of Anastasia’s earned media value in the second quarter of 2015, a total of $11.2 million. Almost every single of its posts tags a beauty influencer. “We don’t have the capacity to run large-scale global advertising campaigns, and Instagram seemed like a magazine for fashion, beauty and fitness.” Said Claudia Soare, in an interview. There are number of ways brands can leverage social media channels to attract and retain consumers. Here are the advice from SW to beauty brands on doing social media marketing: Understand your consumer journey; understand social conversations, organize a digital marketing team who knows the game; content is the king.